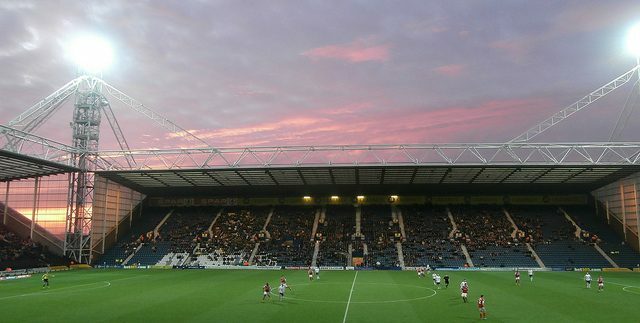 It's a big weekend of FA Cup action as the third round gets under way. Manchester City, Manchester United, Arsenal, Liverpool and Chelsea are all in action. And Betfair are offering enhanced odds on five of this weekend's big matches. The offers are for new customers only and terms and conditions apply. 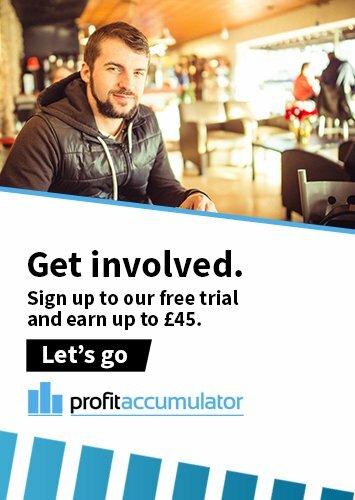 Profit Accumulator members get access to all the latest offers from all bookmakers. Liverpool v Plymouth betting offer - Sunday, January 8, 1.30pm - BT Sport 2.